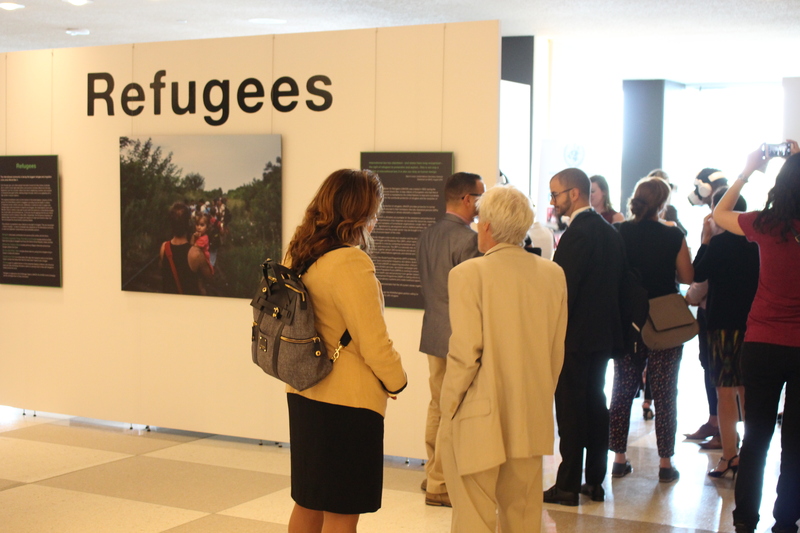 This upcoming September 2016, the UN General Assembly will address large movements of refugees and migrants at a High-level Summit in New York that will precede the annual General Assembly Debate. In the lead up to this, the UN Sustainable Development Goals Action Campaign will be partnering with the UN Department of Public Information and UNHCR on an exhibition to draw attention to the plight of refugees, showcasing the individual stories and faces of those who are in in need of immediate help and desperate for the international community to reach and implement comprehensive and sustainable solutions. 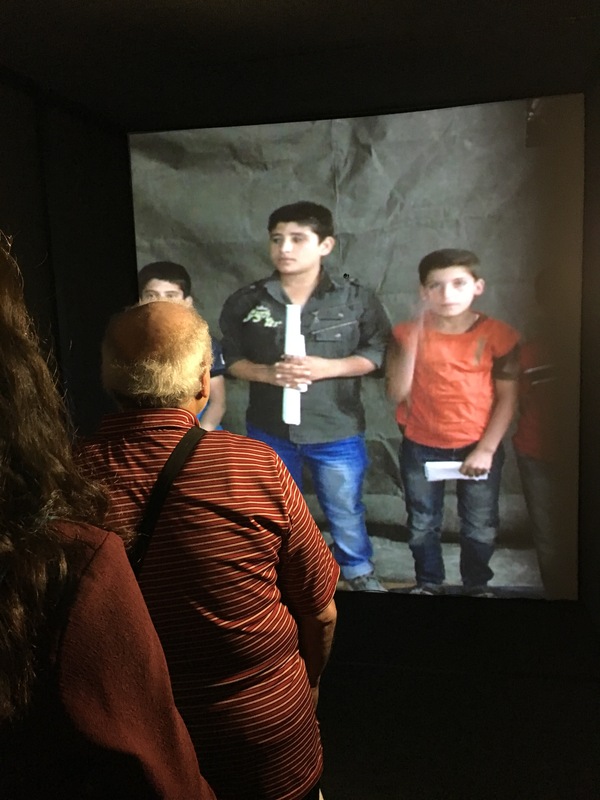 Through artistic installations that include infographics, photography, video, virtual reality, and a Portal, the exhibition will feature the personal stories of refugees as well as UNHCR’s latest facts and figures about the crisis. 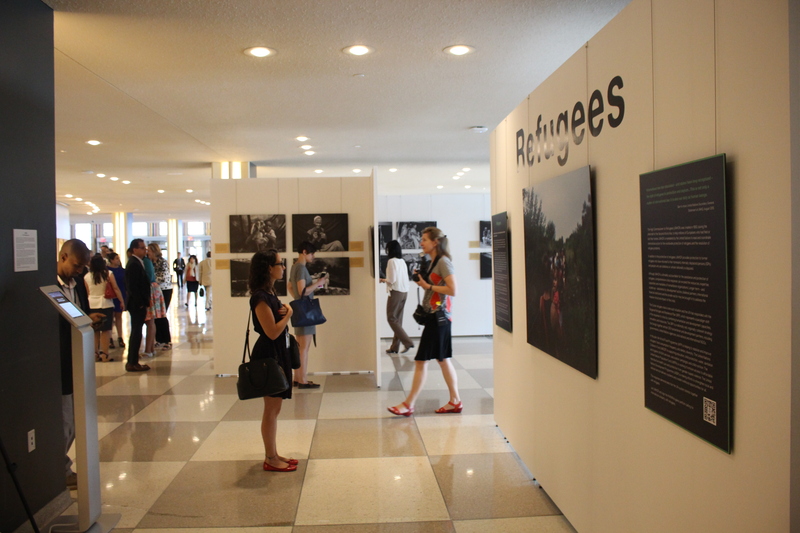 The exhibition will be open to the public in the UN Visitors Lobby from 20 June until mid-September. 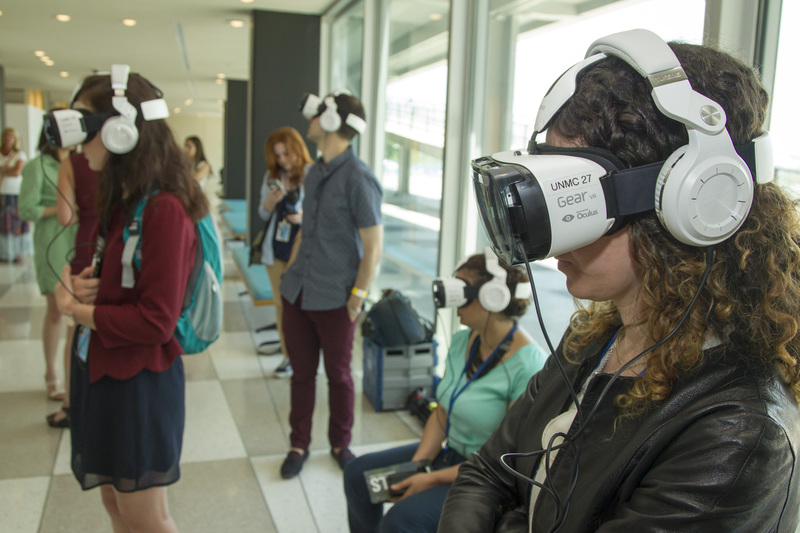 As part of the exhibition, the UN SDG Action Campaign will bring you two immersive experiences, United Nations Virtual Reality + Portals, that allow visitors to feel first-hand what it means to be a refugee in the Zaatari Camp in Jordan. The Zaatari Camp is home to roughly 80,000 Syrians fleeing violence and war. Children make up half the camp’s population. The combined experience enables people to access locations and situations they would otherwise never experience, providing context for some of the most complex issues. Interactive experiences such as these also help build understanding of how successful implementation of the Goals can improve the life of a single person, and hopefully inspires action in helping to improve their lives, however small. Ultimately, the aim is to transform understanding of critical global issues that must be addressed in order to achieve the Sustainable Development Goals into a medium that is instantly empathetic and universally relatable. The United Nations Sustainable Development Goals Action Campaign is a special initiative of the UN Secretary-General that seeks to create an enabling environment for SDG Implementation by building new multi-stakeholder partnerships and empowering people with the knowledge and tools to become actively involved in supporting their governments with the implementation of the SDGs. The 17 Sustainable Development Goals are the world’s plan and guiding principle towards a more sustainable and equitable planet. 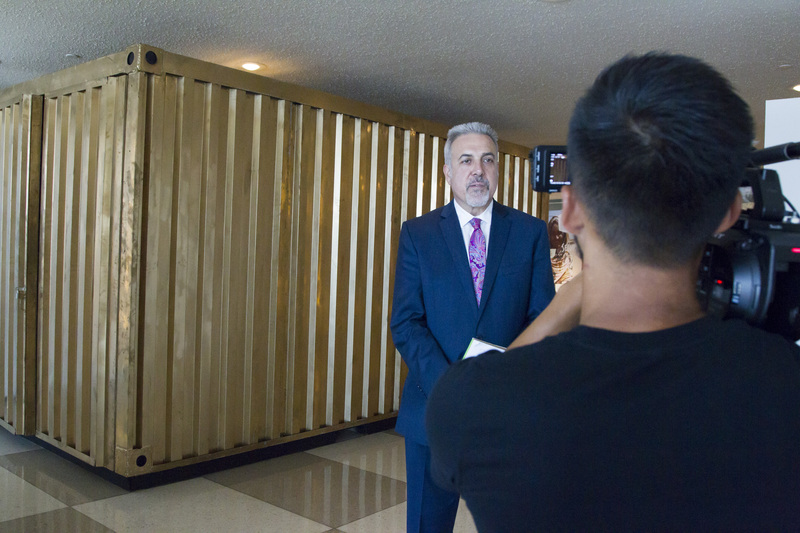 These are a universal set of goals, interconnected and focused on leaving no one behind. While these are long-term goals, they are also highly relevant during pressing moments of crisis as well.